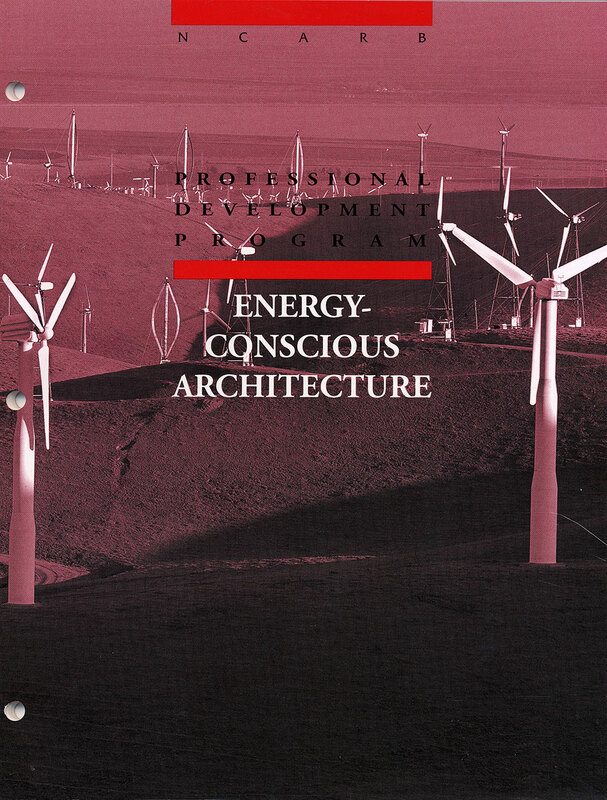 Energy Conscious Architecture, originally published in 1993 with a subsequent update and reprinting in 2001, is the first generally available monograph in the NCARB Professional Development Program series. 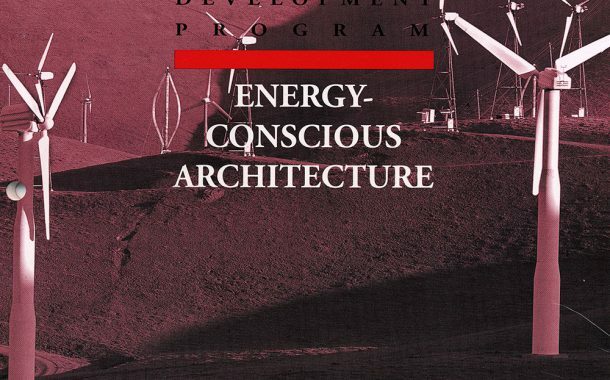 The topics range from long-term and recent history to both broad conceptual and fine-grain specific measures for designing low energy using buildings. In addition to its “how-to” information, the monograph makes a compelling case for the importance of considering the energy performance of buildings not only as a socially responsible act but also as an underlying design imperative.